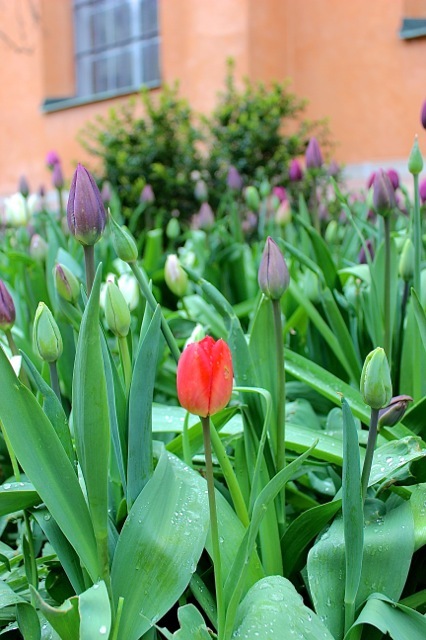 This entry was posted in Photography, Travel and tagged Red Pin Adventures, Stockholm, Sweden, Tulips, Weekly Photo Challenge. Bookmark the permalink. ← Celebrating Vappu (May Day) in Finland! 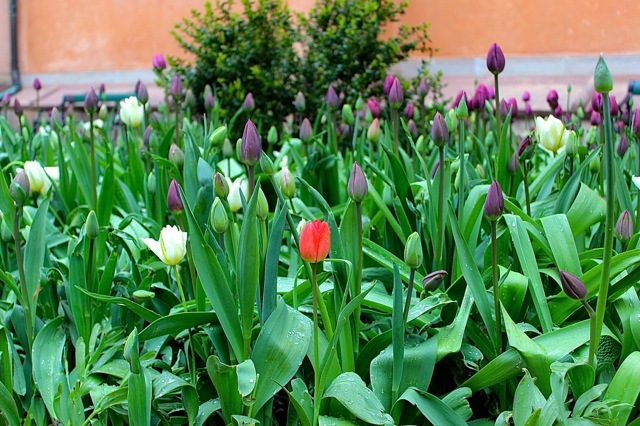 I love tulips and these photos are fantastic! 🙂 Have fun exploring!